The most contagious & common seasonal infection is Viral Fever, affecting all children or adults. 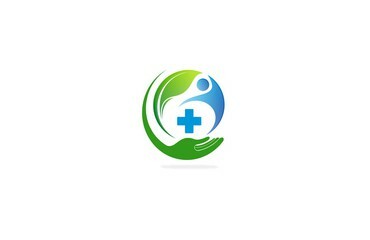 It can be transmitted from 1 person to another through contact with infected person. 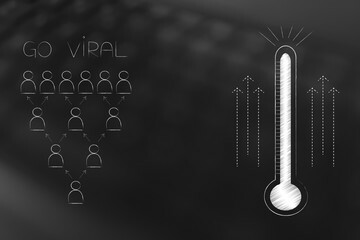 As per change in weather, risk for viral fever increases. 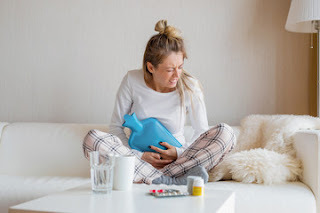 But no worries, easily available natural remedies effective to deal with this fever is just present in your kitchen shelf. 1) Ginger- With antioxidant & anti inflammatory properties ginger is capable to kill the bacteria responsible for viral fever. 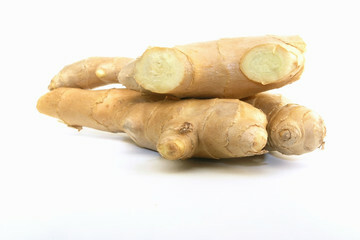 However, it is recommended to consume ginger with honey to fix fever. How to use: Add pieces of ginger in water and boil until water reduces to half a level. You can consume the solution as it is or adding teaspoon of honey is preferable. 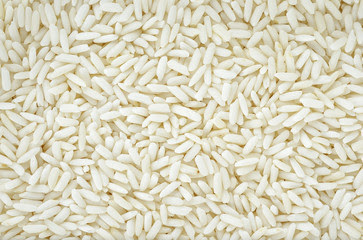 2.Rice Starch (Kanji in Hindi) - Worldwide used ancient home remedy to treat viral fever & strengthen immune system. 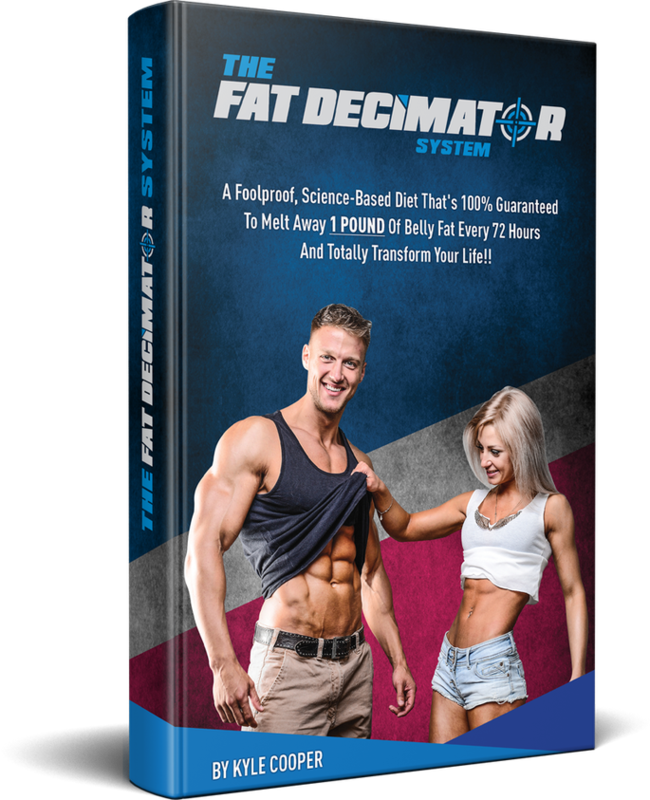 It works as diuretic agent and increases urination, thus flushes body toxins. How to use: Half cook the rice and strain the liquid in bowl, add slat, b lack pepper and consume the warm brew for worthwhile results. 3. 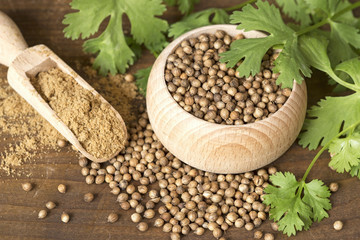 Coriander seeds- Dhaniya seeds contains vitamins, phytonutrients, antibiotic compounds & volatile oils to boost immune system to treat viral infection more efficiently. How to use:Use coriander leaves to prepare coriander tea or using seeds to prepare solution with water, milk, sugar or honey. Consuming it helps to release symptoms of viral fever. 4. 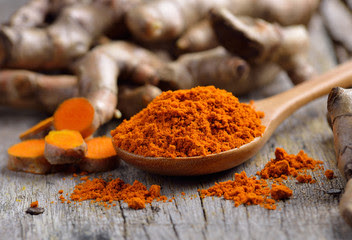 Turmeric - An anti inflammatory agent helps to boost immunity & fight infectons that causes fever.It works by releasing inflammatory mediators to destroy infection. How to use: Drink milk with half teaspoon turmeric powder or turmeric milk can be consumed by adding black peppercorns, cardamon & chopped ginger. This hot brew helps to cure fever. 5. 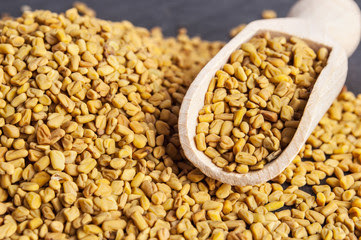 Fenugreek seeds - Common ingredients in kitchen and a compound rich in elements like alkaloids & diosgenin used worldwide to treat fever and fight symptoms of viral infections. How to use: Soak a tablespoon fenugreek seeds in 1/2 cup water overnight, strain and consume solution in intervals for effective results, else can be mixed with lemon juice & honey foir more exceptional impact. Thank You everyone for standing by my blog, do feel free to comment me with any doubts or feedback. If found beneficial do like my blog.